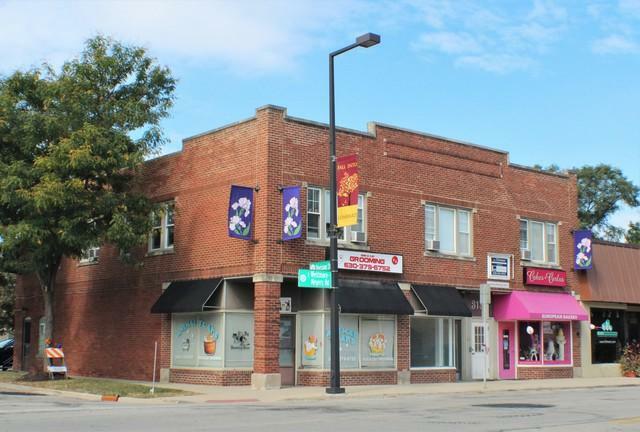 Check out this solid, well maintained 8 unit mixed use apartment building in the desirable suburb of Lombard. 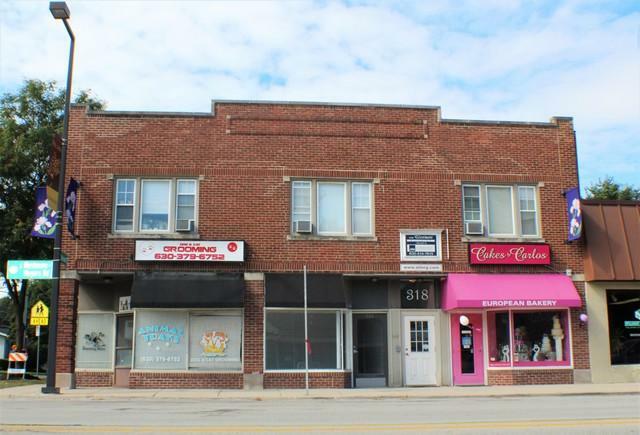 This turn key investment gives the new owner the chance to take over a stable, fully occupied building. The building features one 2 bed/1 bath apartment, three 1 bed/1 bath apartments, one studio and three retail spaces. Each apartment has a dedicated off street space, and there is on-site laundry as well. Check this property out today, because it won't last long!